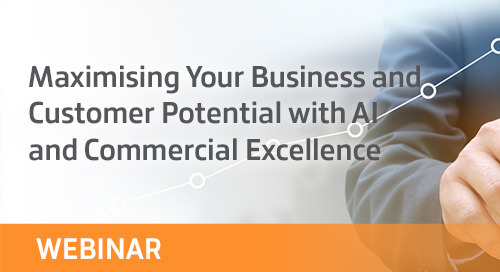 With Amazon bringing its ‘ease of doing business’ to B2B, manufacturers and distributors are looking at how to stay ahead and enable a B2C like customer experience for their customer. 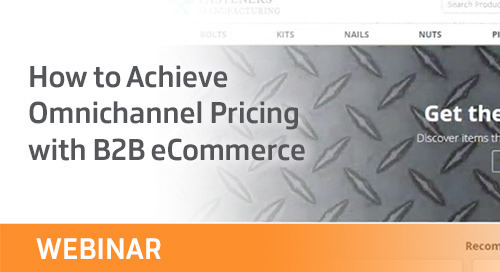 Manufacturing and distribution leaders who are adopting eCommerce are quickly realizing that this means redesigning how their internal and field sales teams approach their customer conversations. 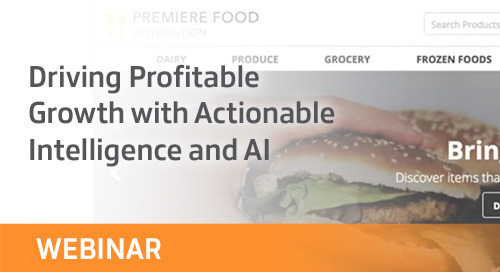 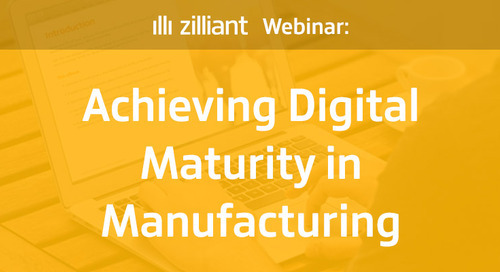 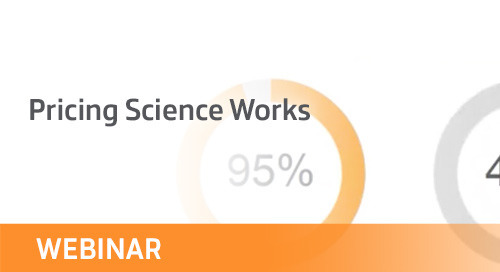 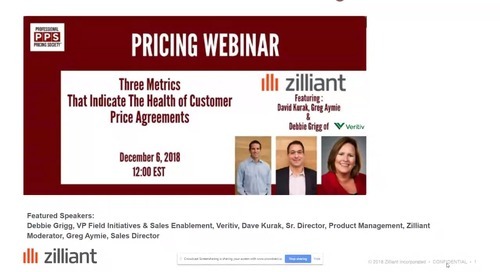 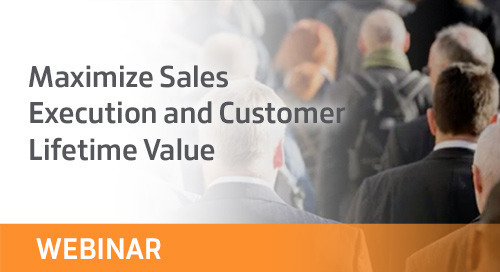 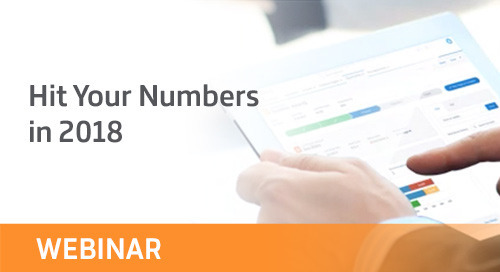 During this webinar, Zilliant and Indian River Consulting Group will share best practices on how a combination of sales organization behavior changes and technology can help with the implications of introducing an eCommerce channel into your manufacturing or distribution business for your sales teams.